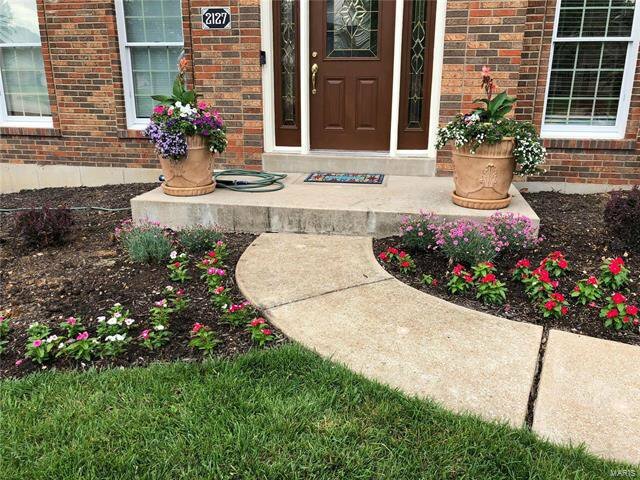 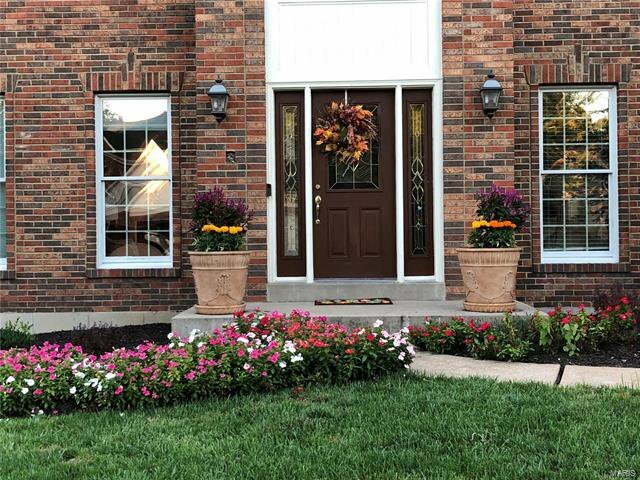 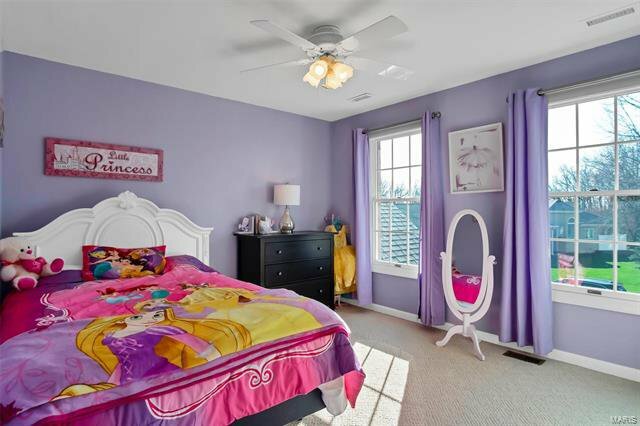 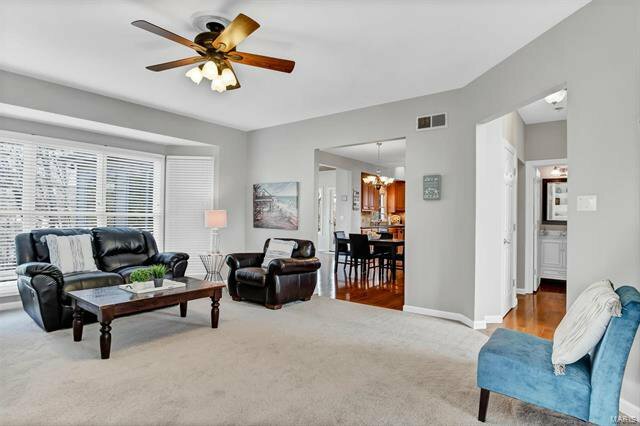 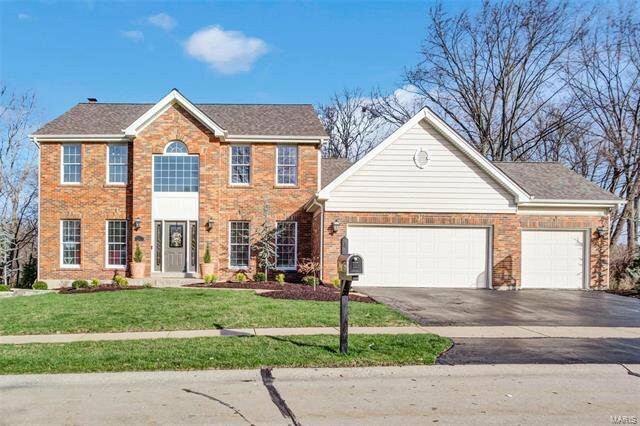 Outstanding Two-Story with 3 levels of finished living space in desirable Tall Oaks! 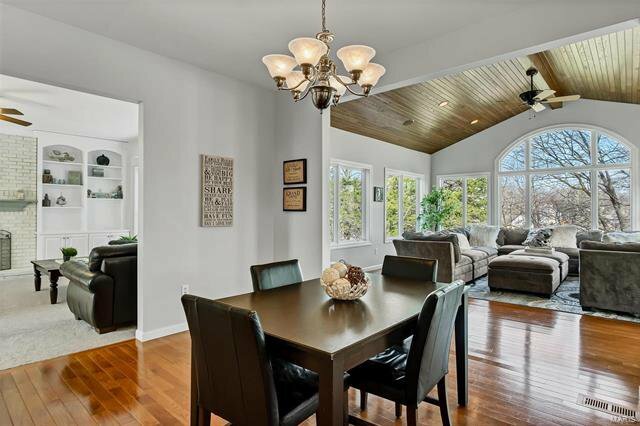 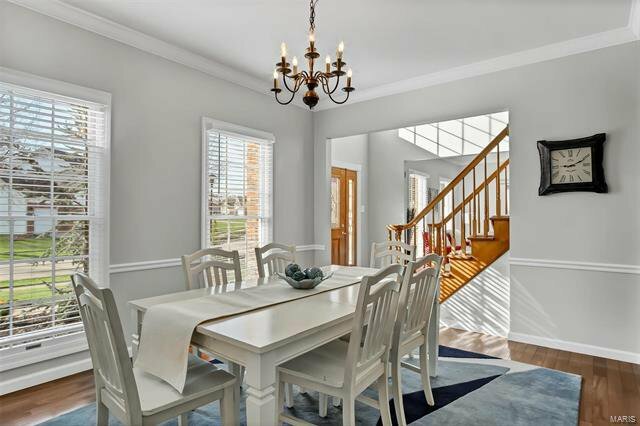 Hardwood floors in the 2-story foyer, Dining room and Kitchen. 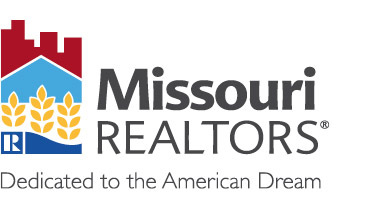 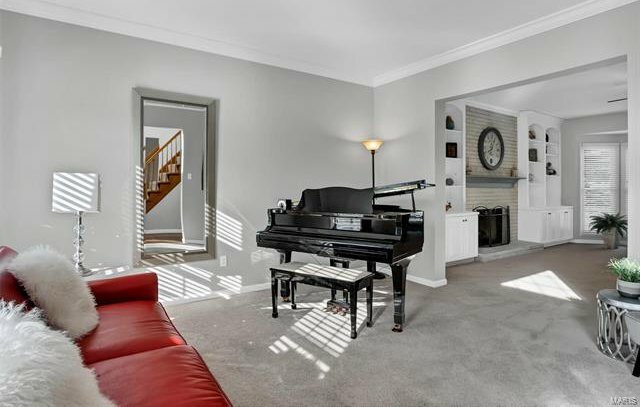 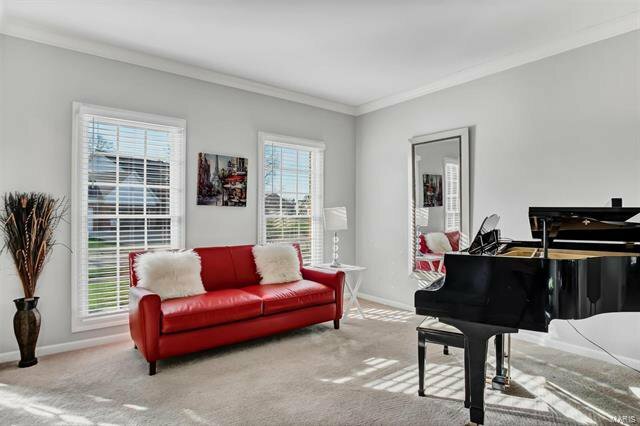 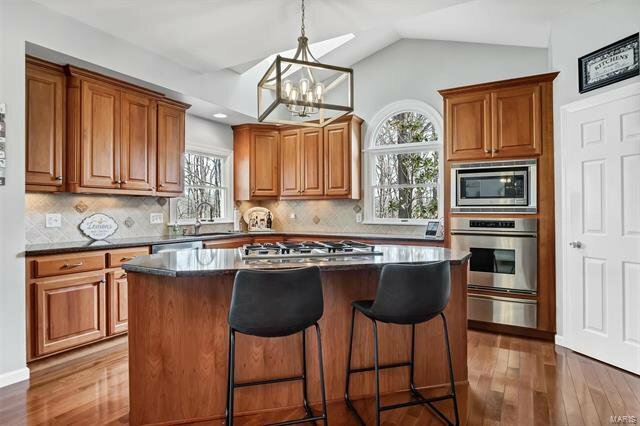 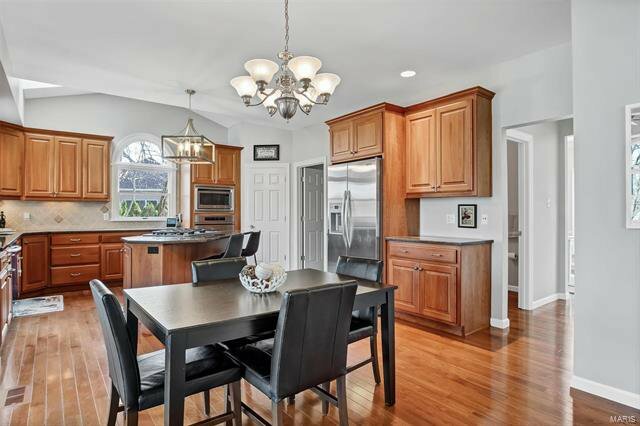 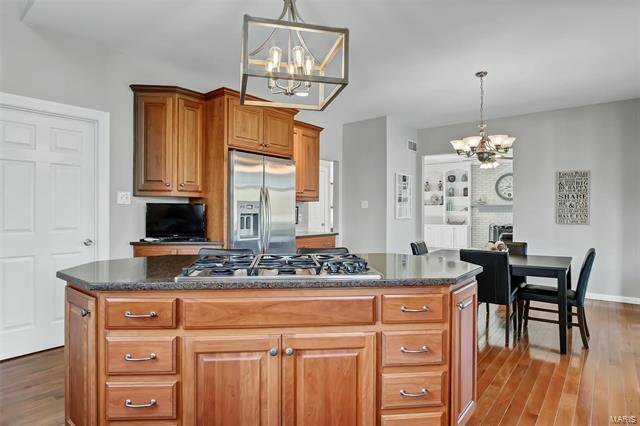 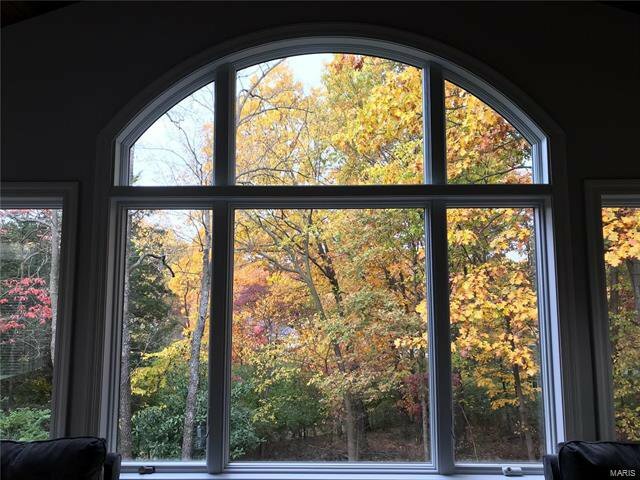 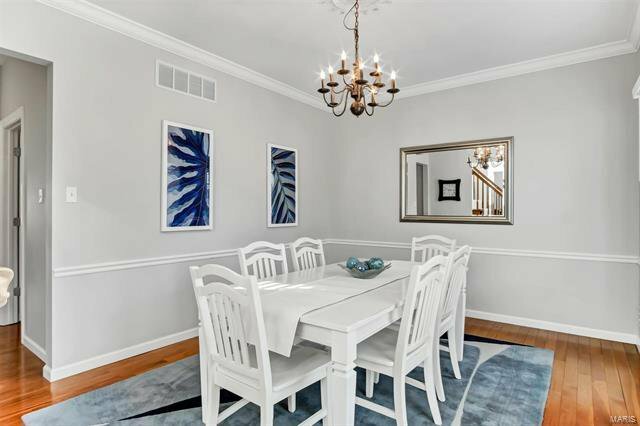 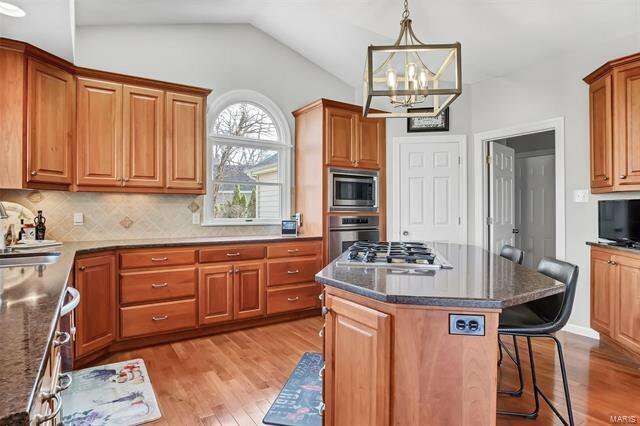 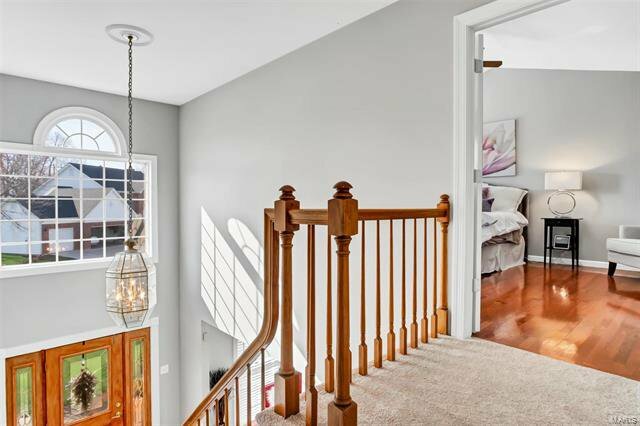 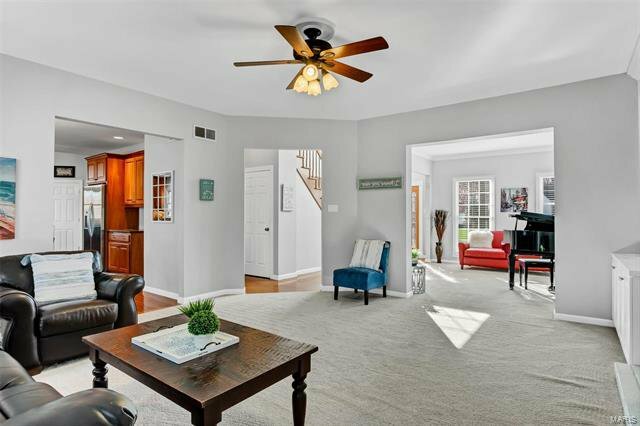 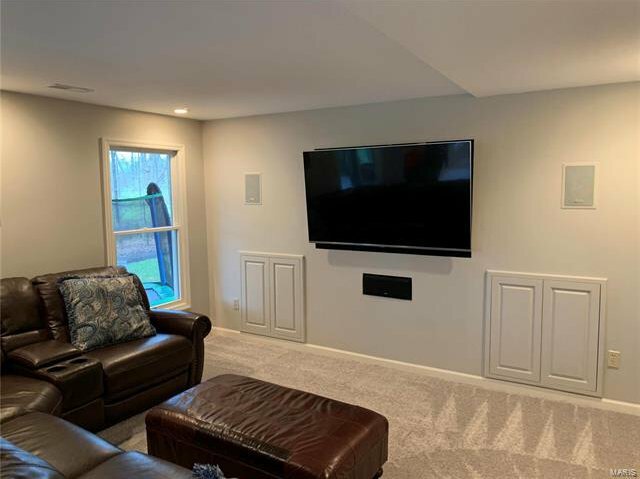 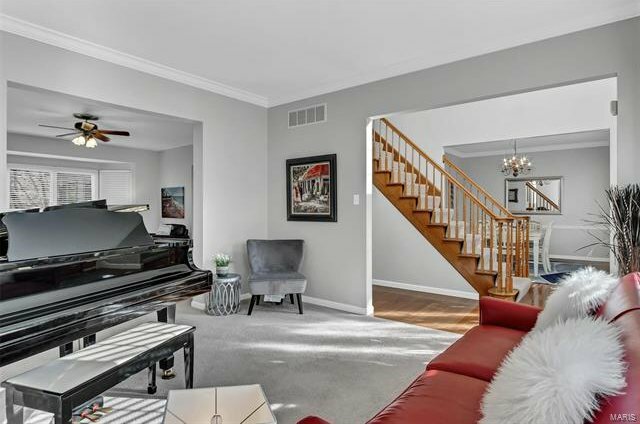 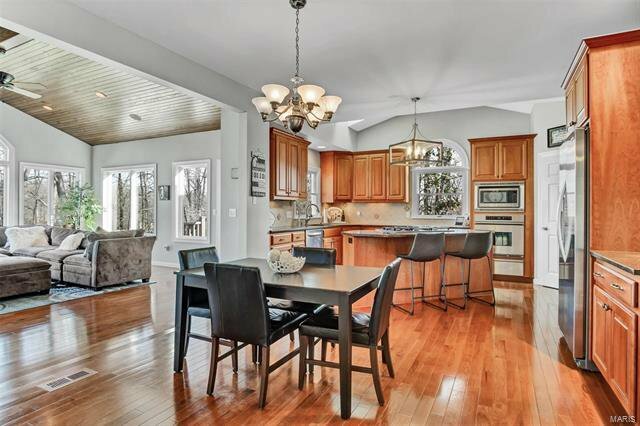 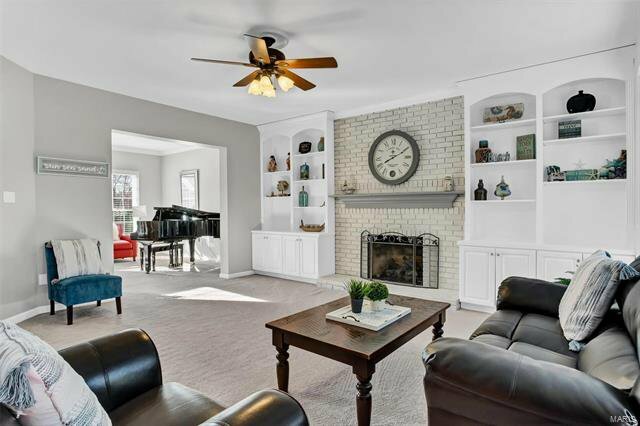 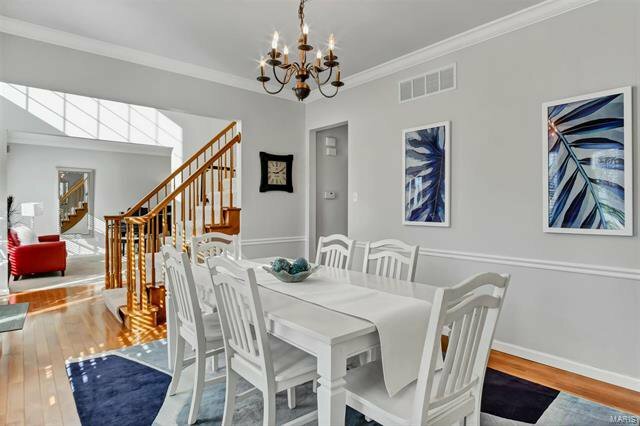 Custom mill work: crown molding, built-in bookshelves, trim around windows/doors; Great Room w/ bay window and Gas FP; Custom kitchen remodel w/ cherry cabinetry, ctr island, granite, Stainless appliances, walk-in pantry and skylight; Vaulted Sun room with bead board ceiling & speaker system. 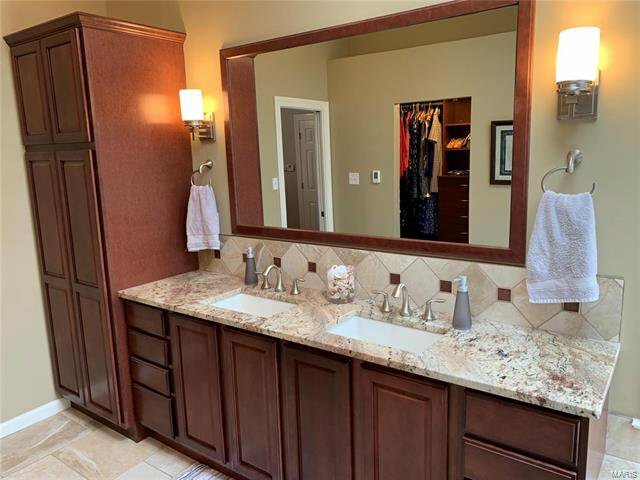 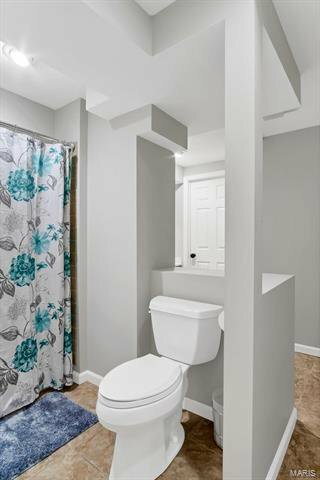 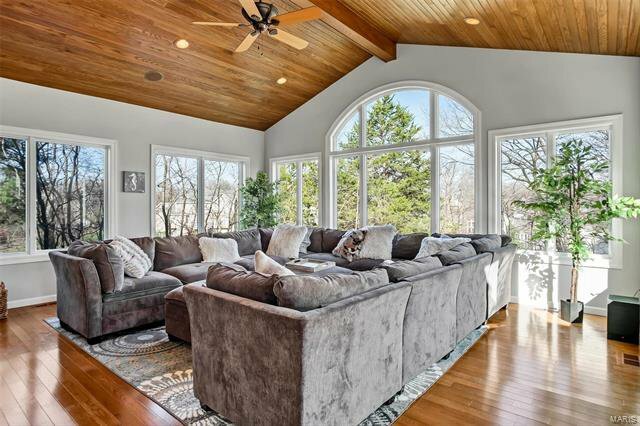 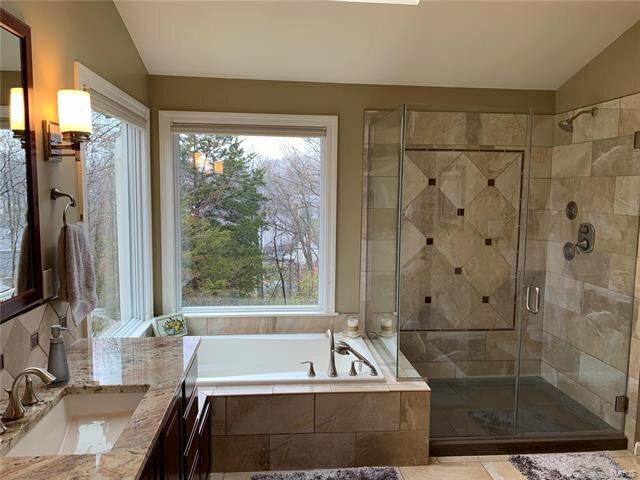 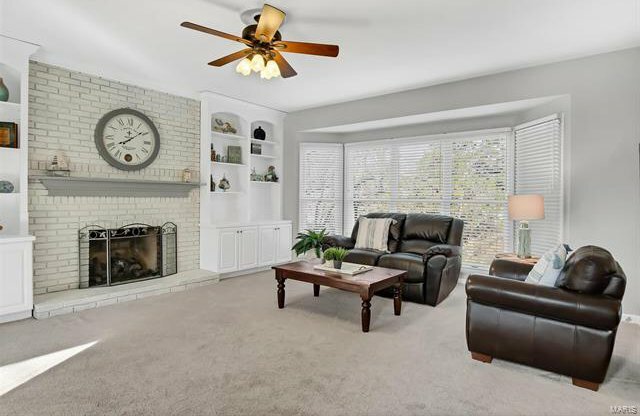 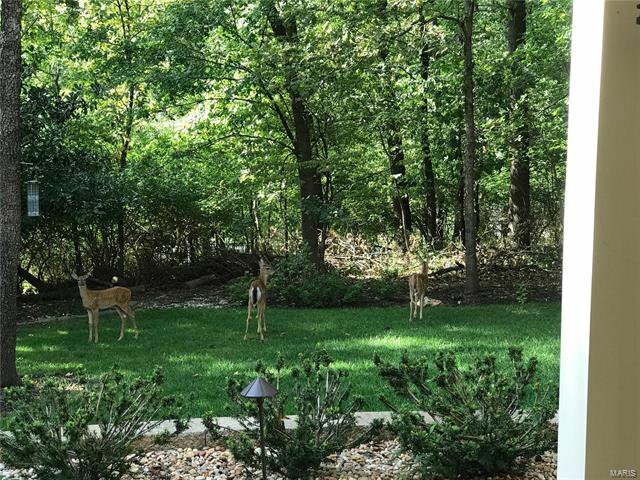 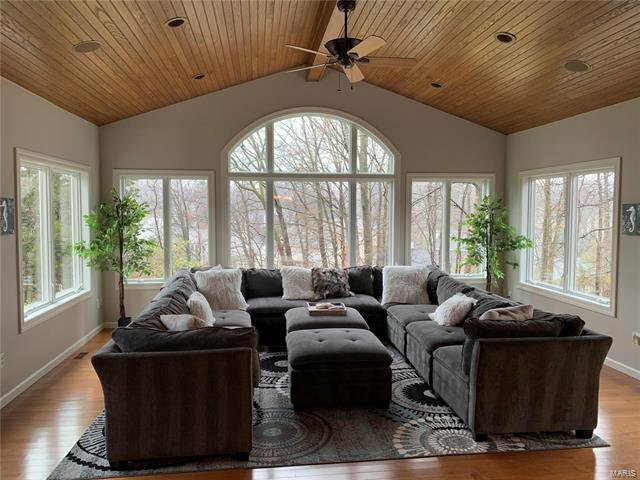 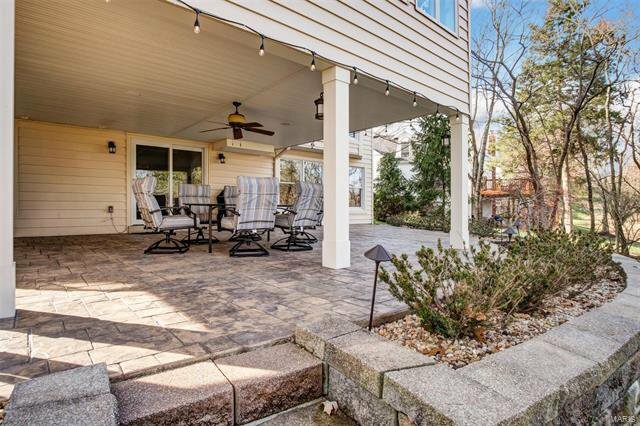 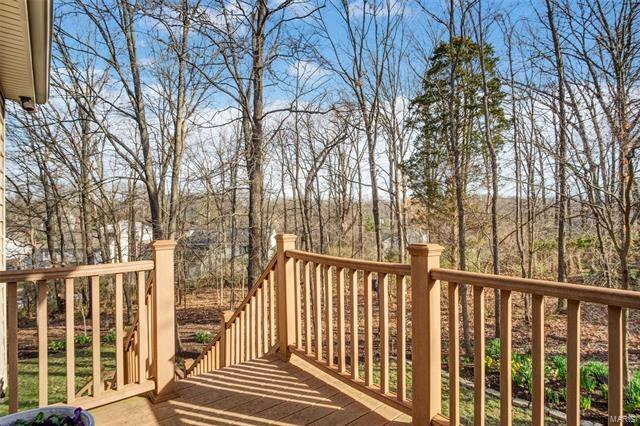 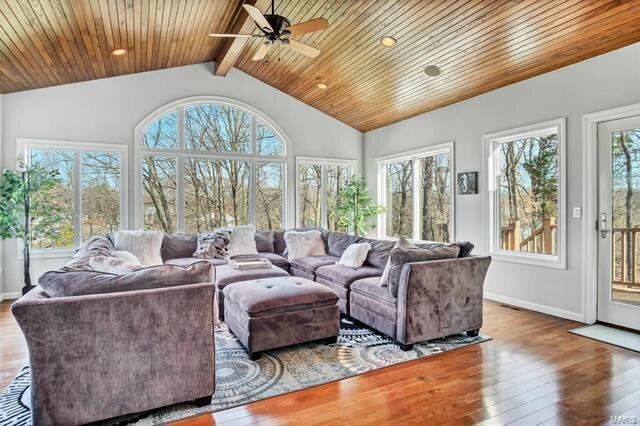 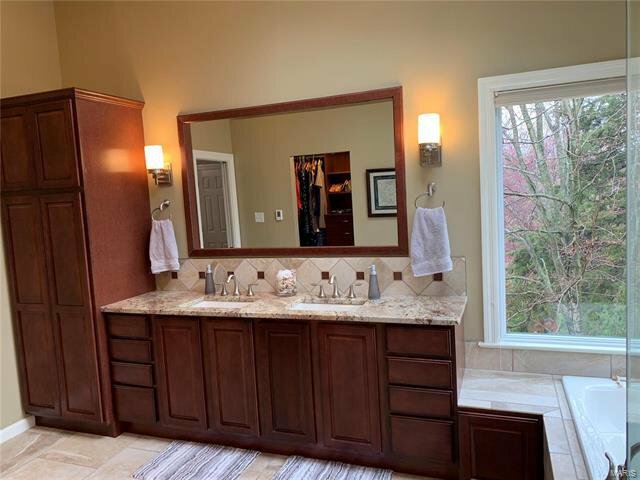 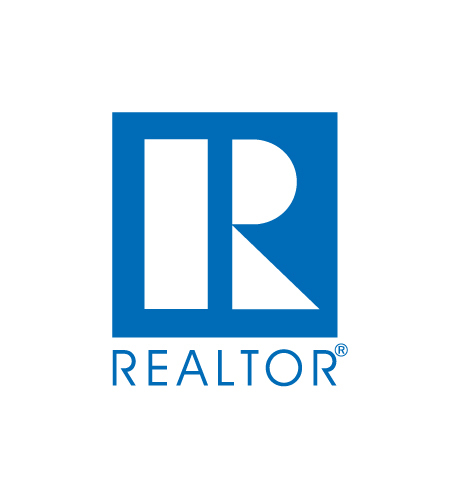 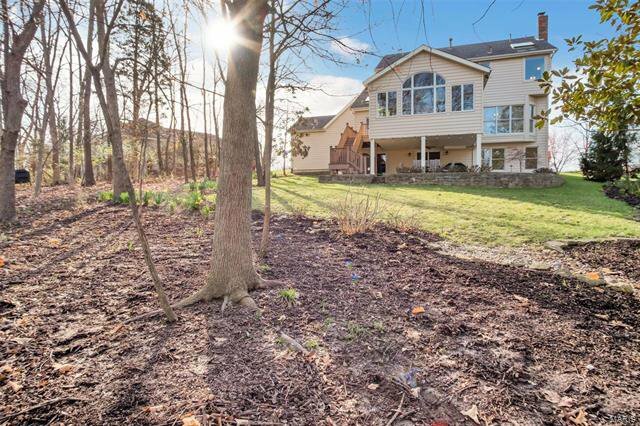 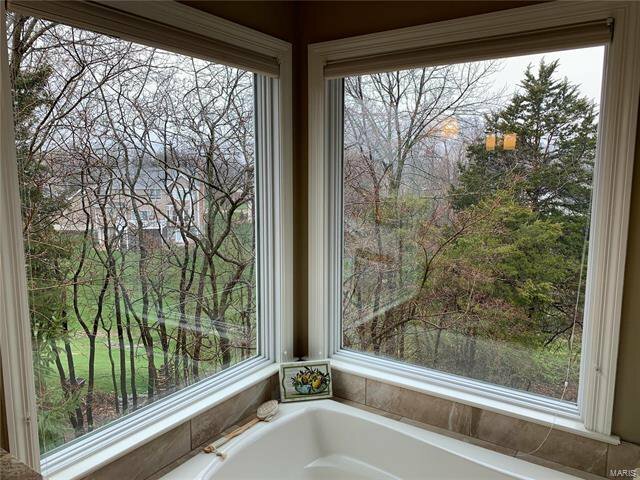 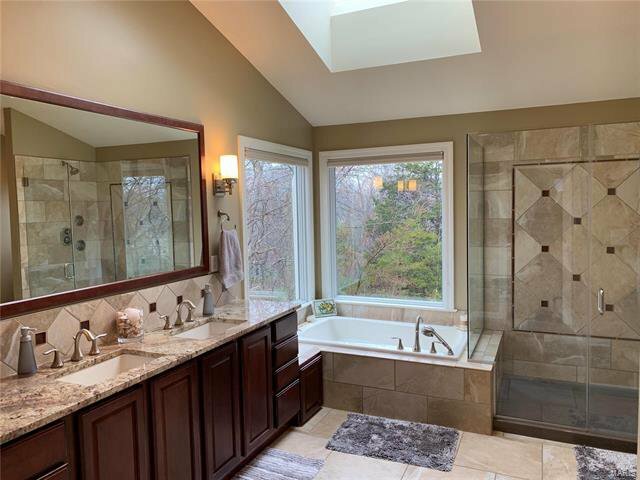 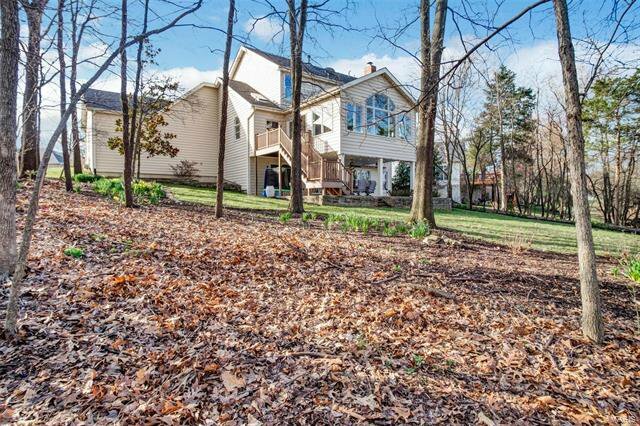 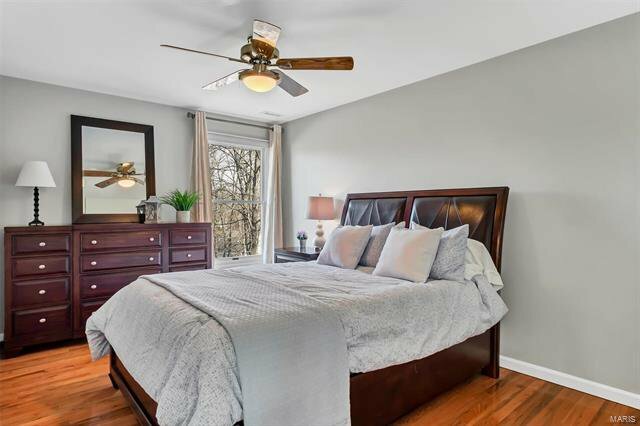 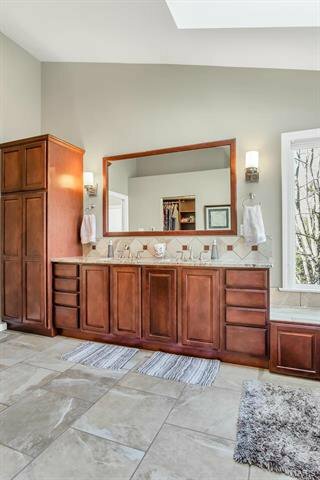 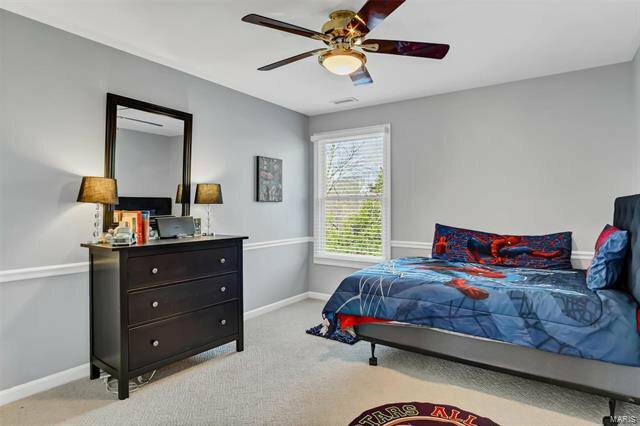 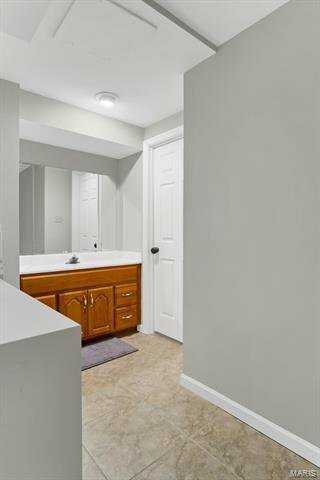 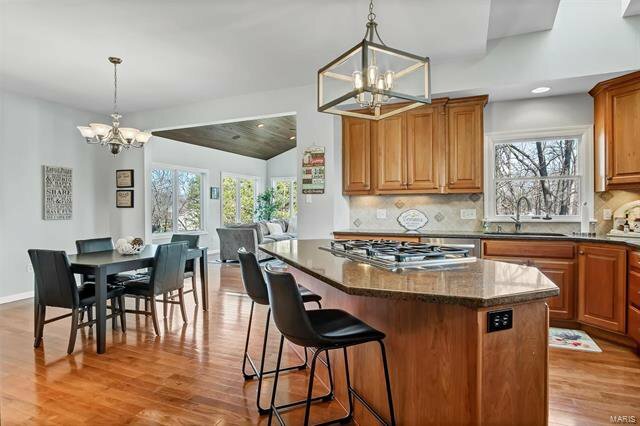 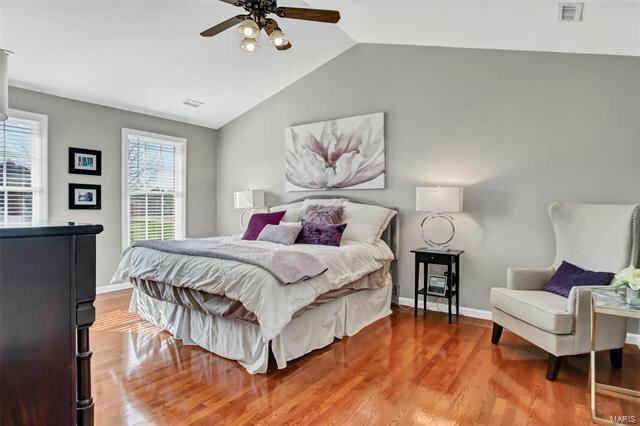 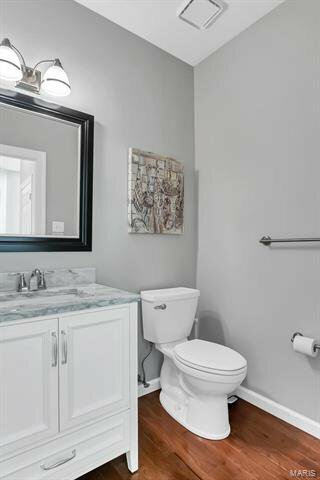 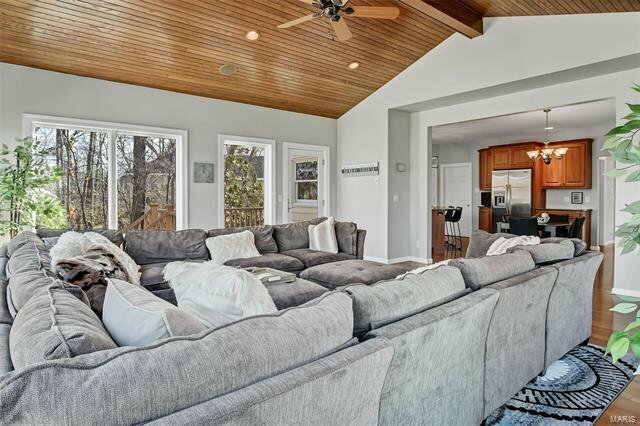 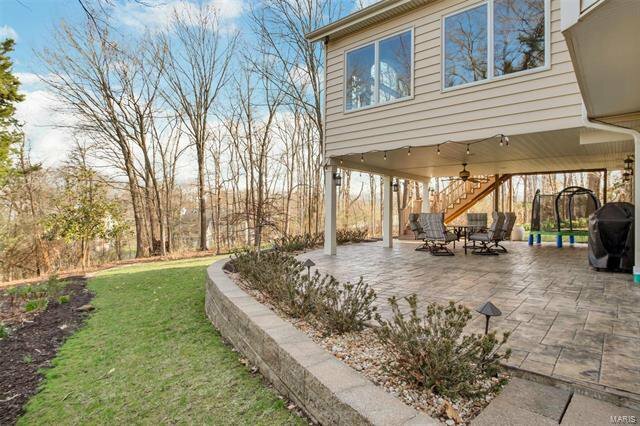 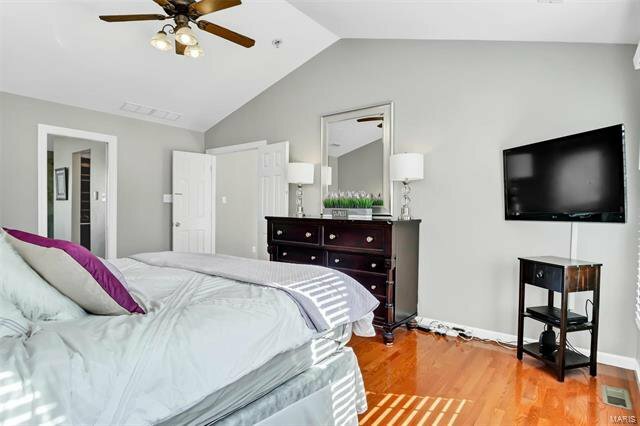 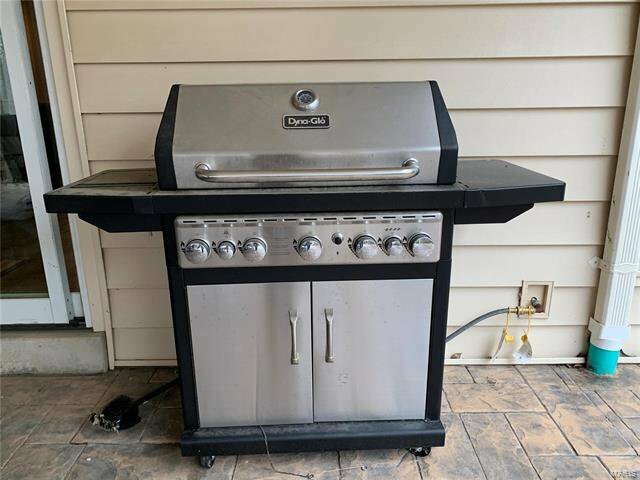 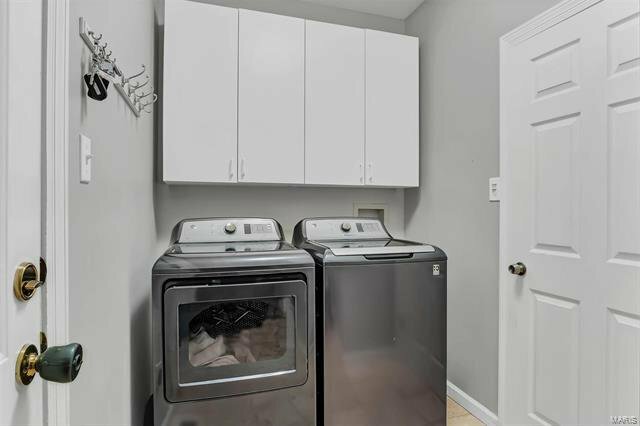 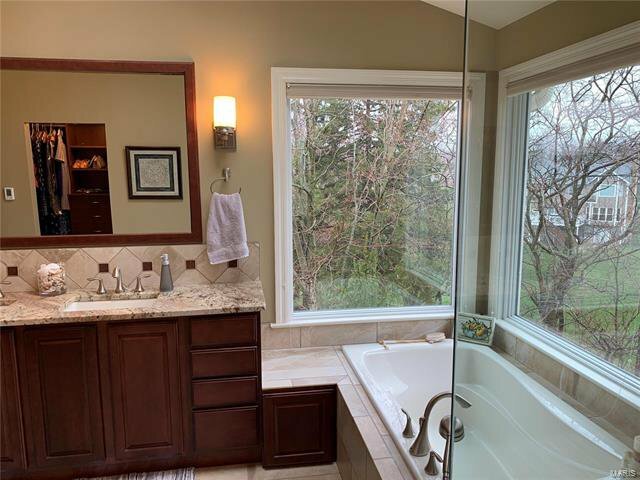 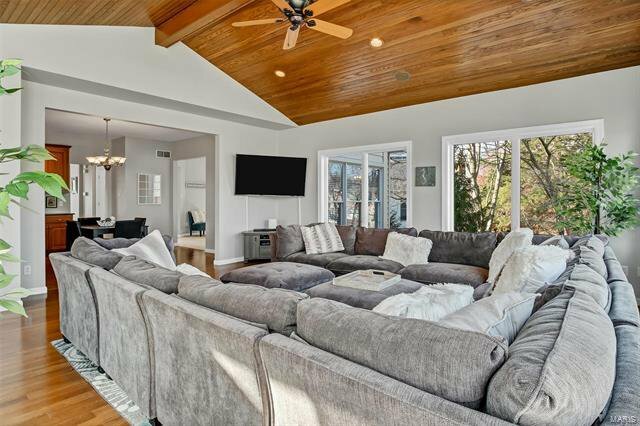 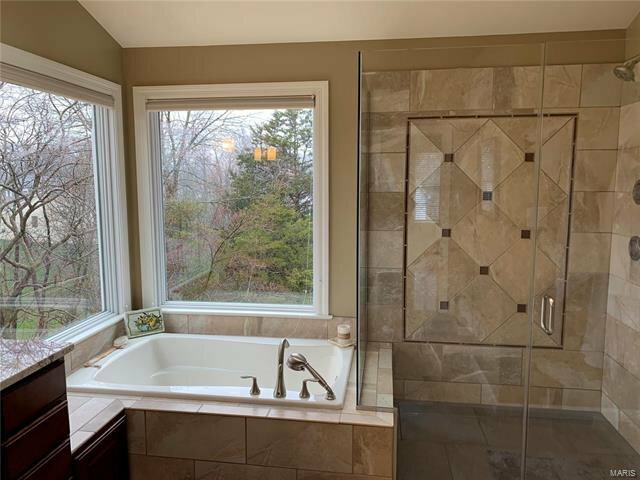 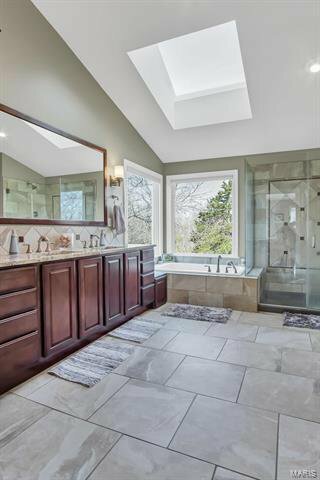 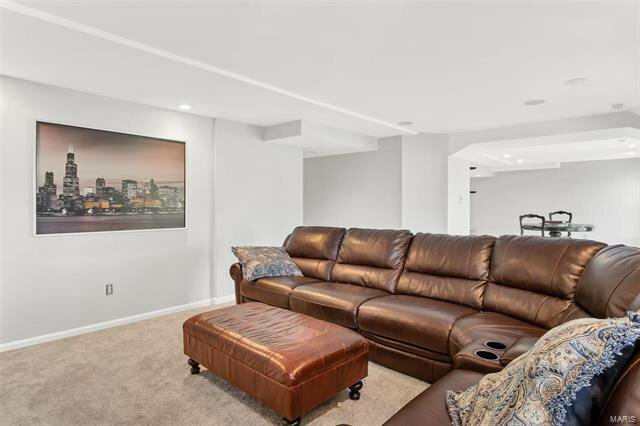 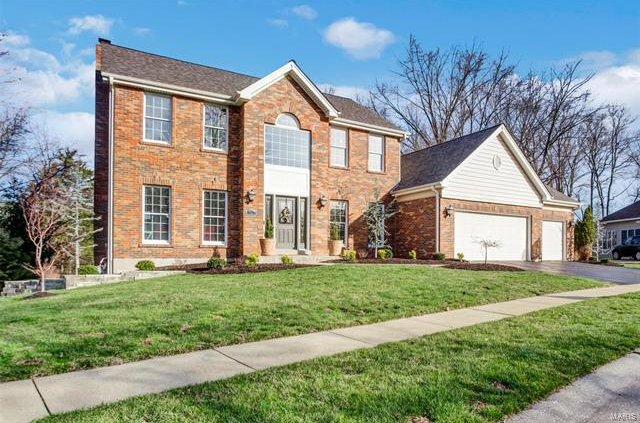 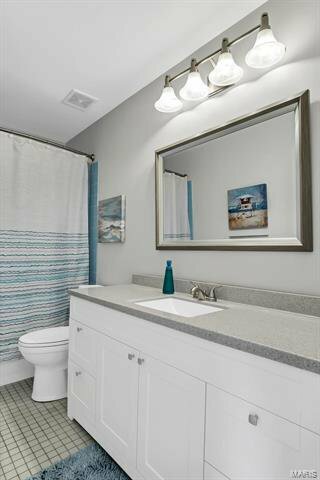 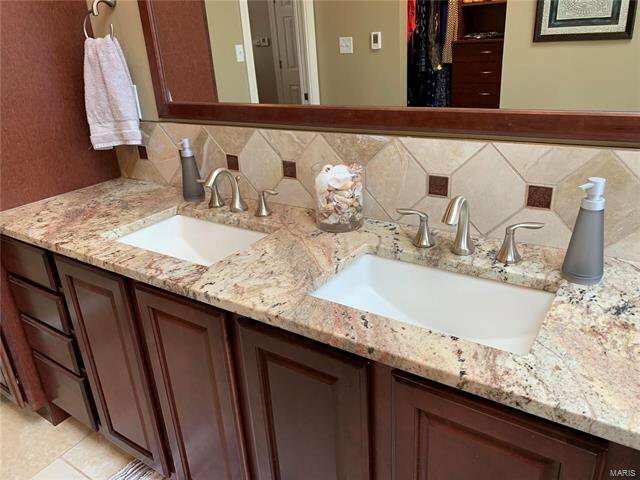 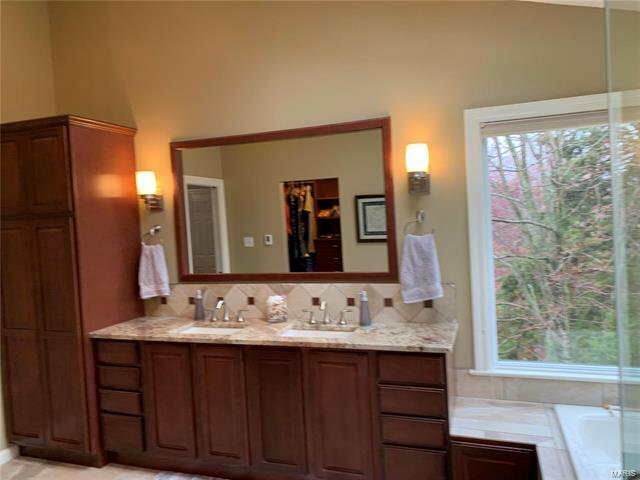 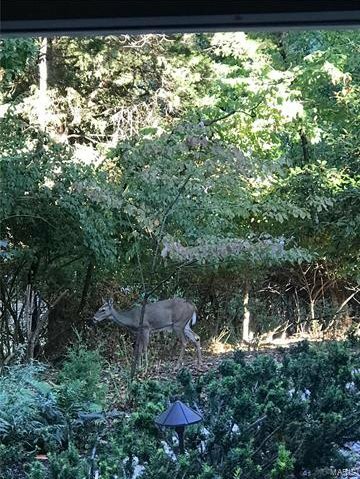 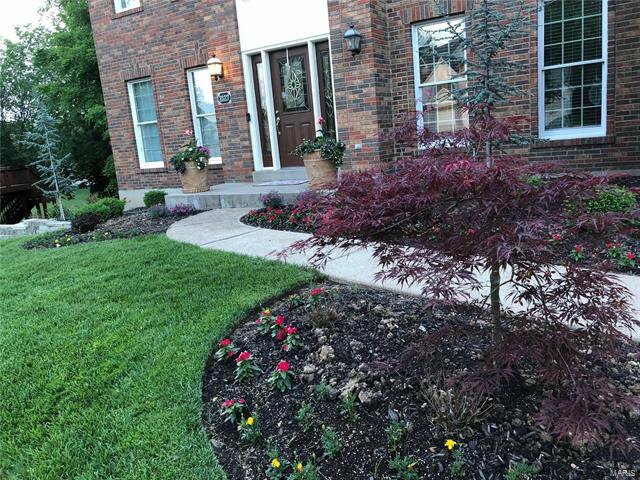 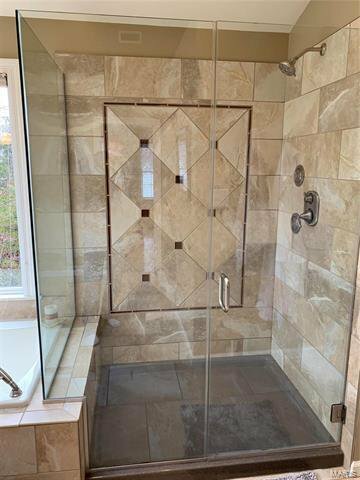 Offers wonderful views of the wooded yard; Hardwood floors in Master Suite; Updated Master Bath features vaulted ceiling w/ skylight, heated tile floor, oversize shower, adult-height vanity w/ granite top and soaking tub. 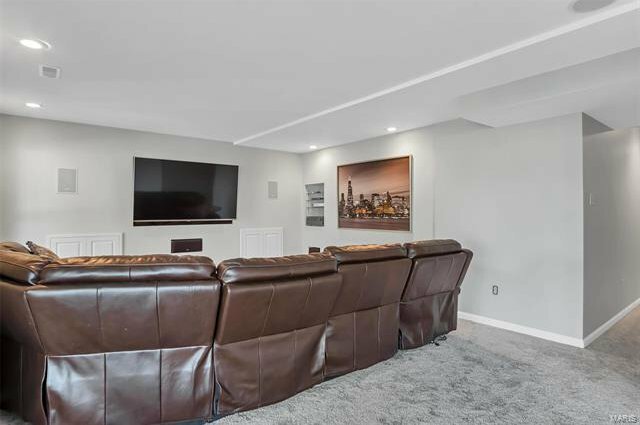 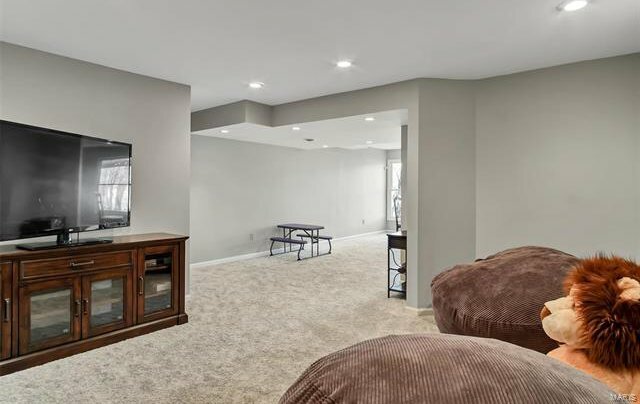 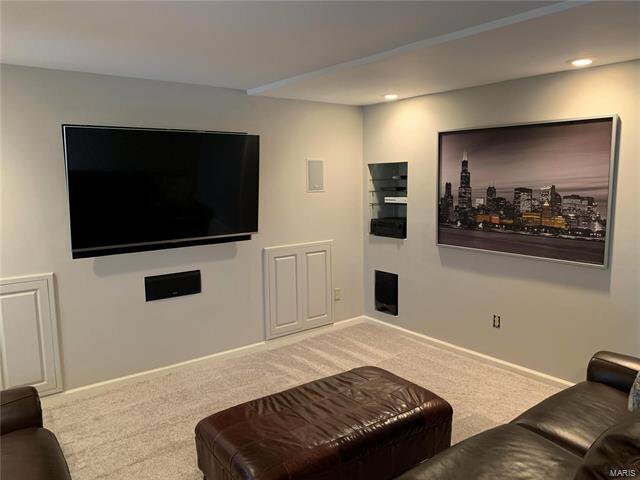 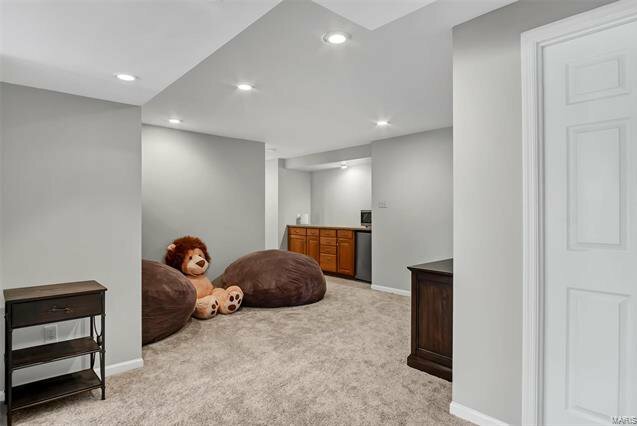 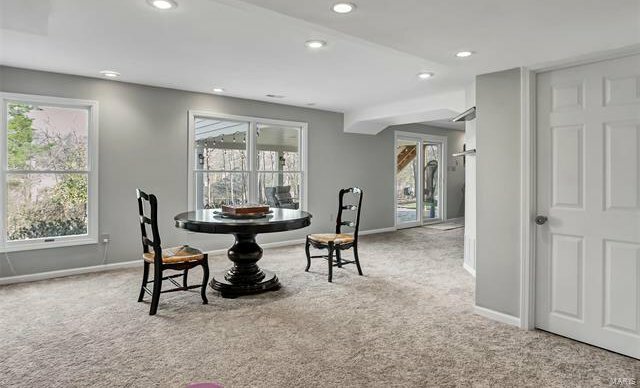 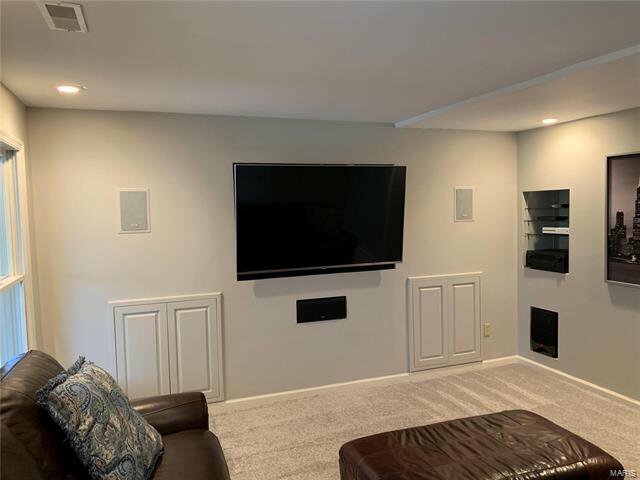 Finished walk-out LL features media area w/ surround sound, full bath and game/rec area; walk-out to the peaceful covered patio w/ ceiling fan, custom lighting, speakers and stamped/stained concrete; Nearly ½ acre park-like lot is private and beautifully landscaped. 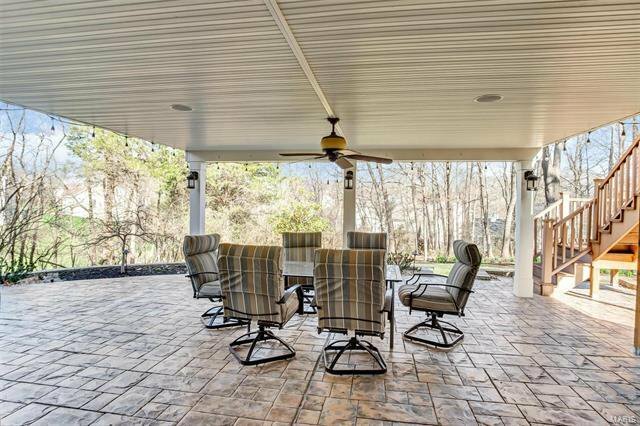 Zoned HVAC, new roof 2015.